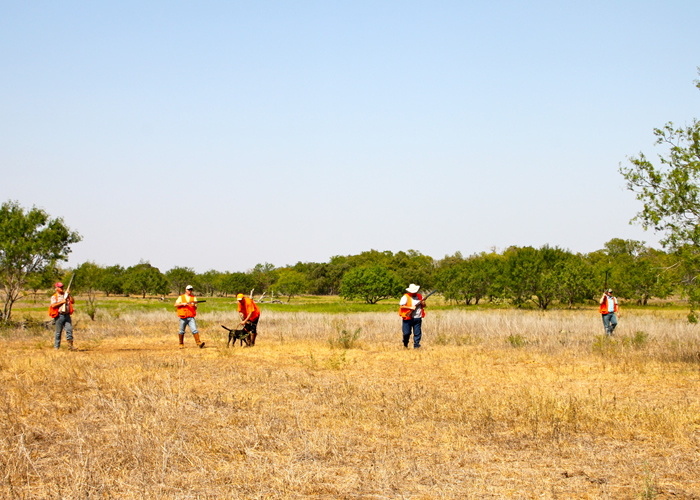 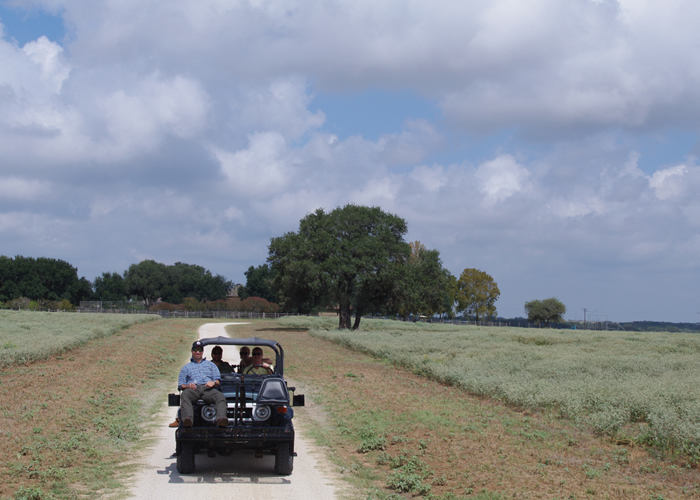 Hunting at Picosa Ranch is an experience to remember. 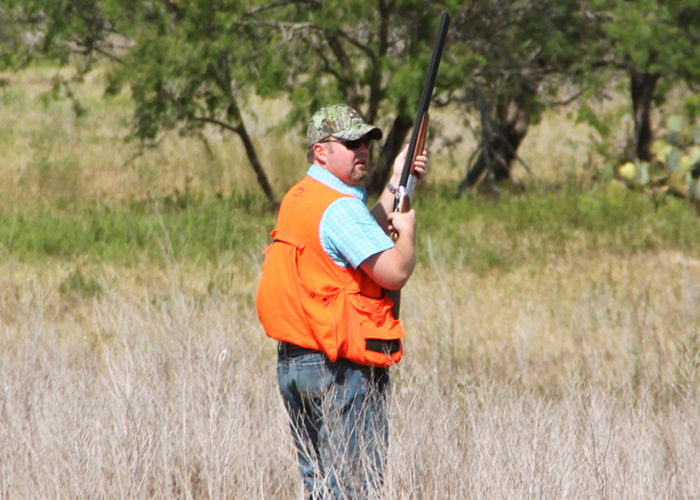 Our expertly trained guides will lead you as you hunt the animal of your choosing. 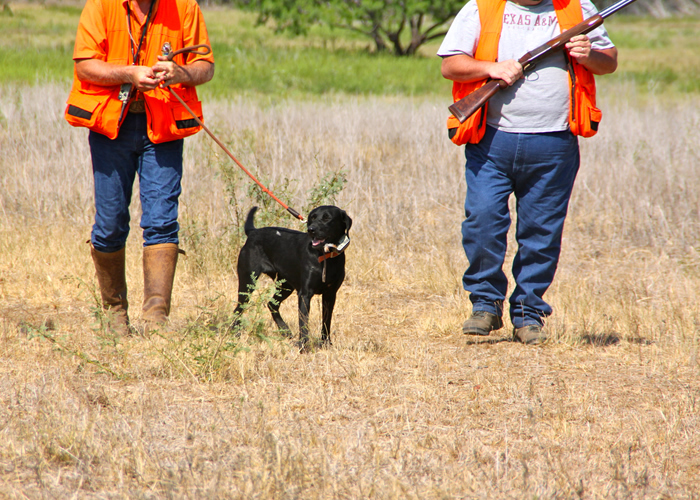 We offer everything from dove and upland to white tail deer, hog, turkey and even exotics. 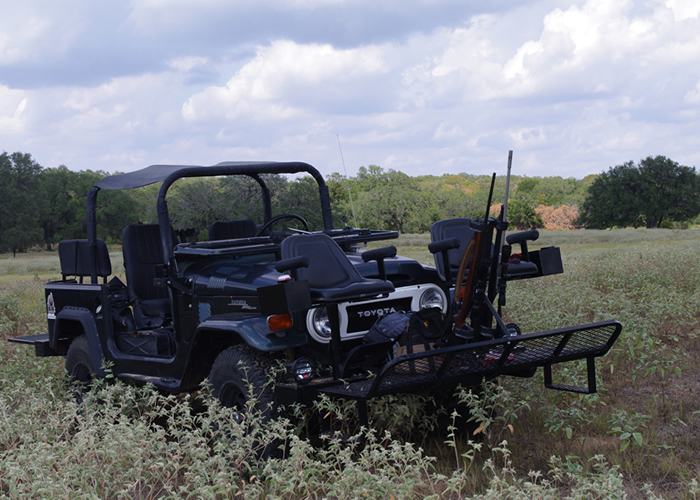 You and your guests can schedule a hunting package for an added cost during your stay on Picosa Ranch. 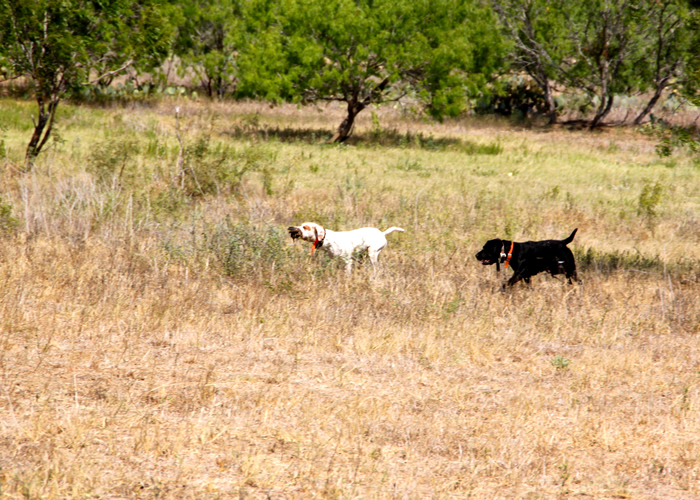 The type of hunting available is dependent of the season.